What Is The Lay Organization? 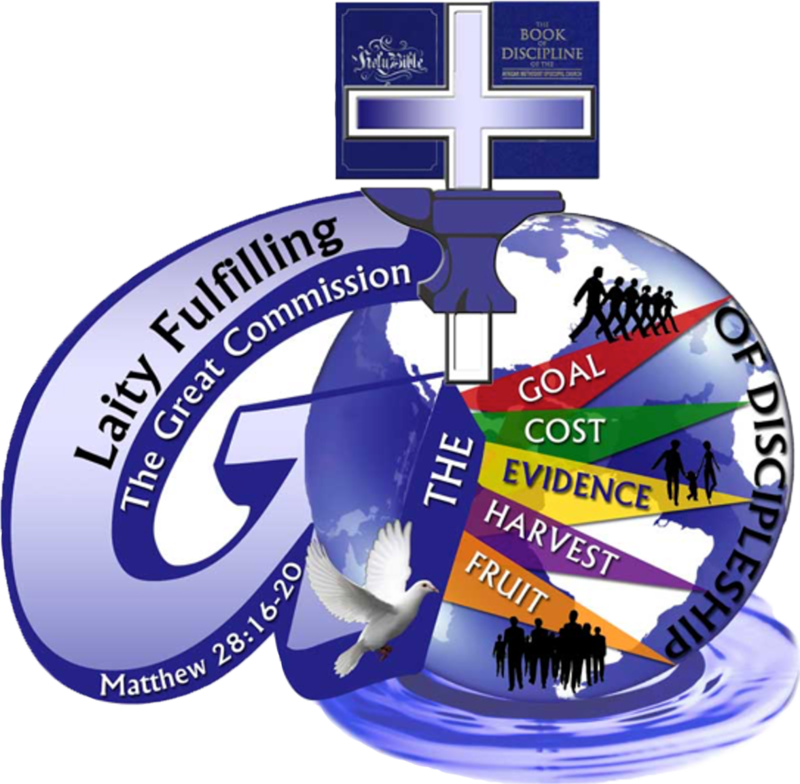 The reason for organizing the Lay Organization within the church is to provide proper instruction for each new and old member of the church as it relates to duties, responsibilities and loyalty to the AME Church as outlined in the AME Discipline. 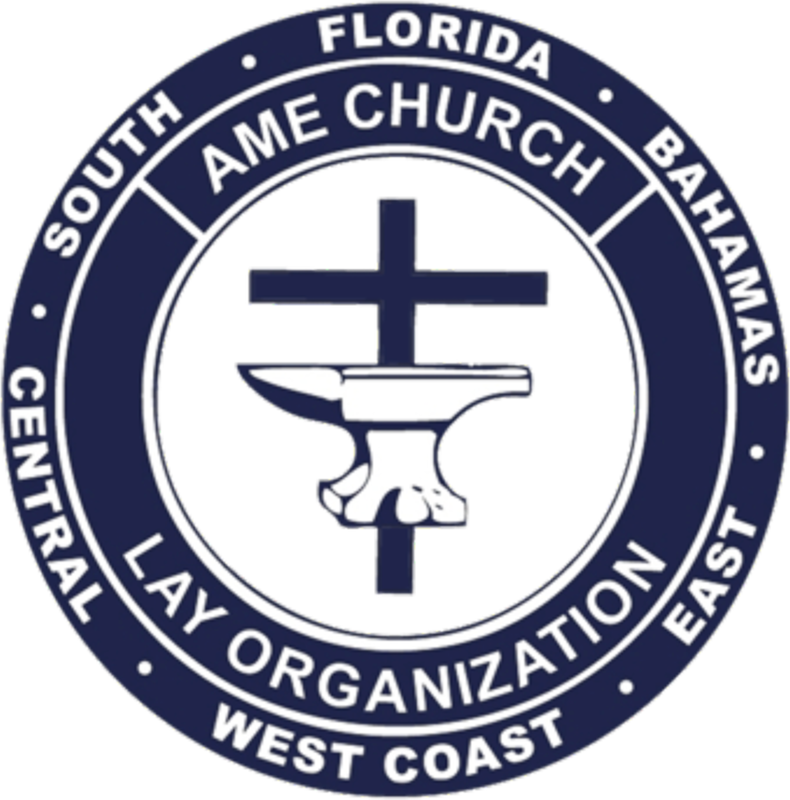 All persons who have joined the AME denomination and have not been ordained is a layperson. It is each person’s responsibility to become an active member of the Lay Organization. Eight Biblical Principles That Lay Leaders Should Study and Practice As They Serve God.